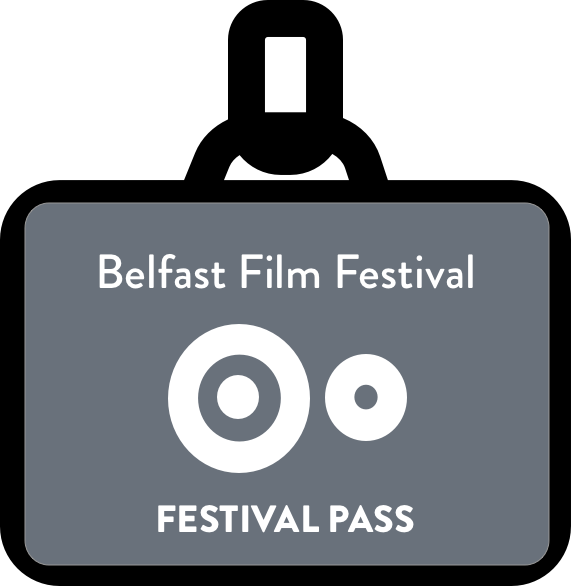 Laura O’Shea’s and Karen Killeen Hold the Line wins the top prize at the Belfast Film Festival’s 19th Short Film Competition. The highly anticipated Short Film Competition kicked off on Saturday 13th April as film lovers and makers were treated to 4 programmes of short films – 28 films in total! Judges Chris Martin (Indie Movie Company), Sarah Edge (Professor of Photography and Cultural Studies at UU), Niamh McKeown (last year’s winner for directing Good Girls), Cian Smyth (Outbursts Arts) and Jennie Carlsten (QUB & Film Hub NI) settled in to watch the 28 films across the island of Ireland. Films included everything from a miscarriage of justice, a heroic Indian shopkeeper, turnip-loving zombies, a sprinkling of magic mushrooms and tea leaves being read. But the film that was a unanimous decision with the judges was Hold the Line. Written by, produced by and starring Laura O’Shea, and directed by Karen Killeen and Laura O’Shea, the film’s synopsis is as follows – “Em works in a call centre. She faces a day that’s more difficult that the usual ‘customer care queries” and is on the brink. That’s until: she picks up the phone to Patsy”. Chris Martin (Indie Movie Company) gave a special commendation to El Hor, a film that was described as “refreshing” and pushed the boundaries of cinema. Directed by Dianne Lucille Campbell the film honours one of the most ancient and highly honoured dog breeds, the Saluki. The panel commended it for its stunning camera work and refreshing creativity which pushes the boundaries of short film into experimental cinema. Congratulations to both Laura and Dianne and well done to everyone who participated in this year’s competition. Till next year!